The Thames Estuary is one of the world’s great deltas, providing passage in and out of London for millennia. It is silted up with the memories and artefacts of past voyages. It is the habitat for an astonishing range of wildlife. 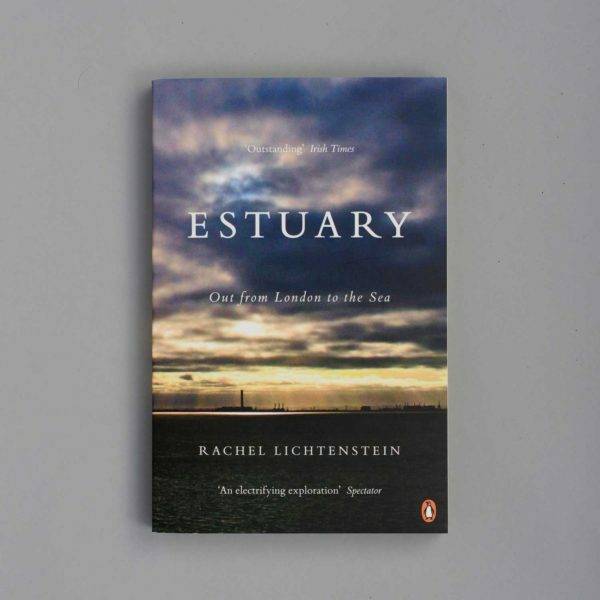 And for the people who live and work on the estuary, it is a way of life unlike any other – one most would not trade for anything, despites its many dangers. Hatton Garden is the fold in the map, one of London’s most mysterious and secretive streets, which has been home for two centuries to a deeply private working community of diamond and jewellery dealers. 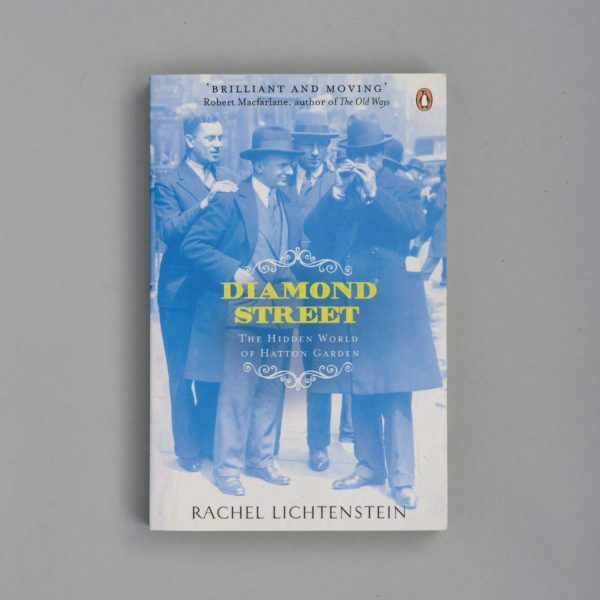 In Diamond Street, Rachel Lichtenstein uncovers their hidden world. 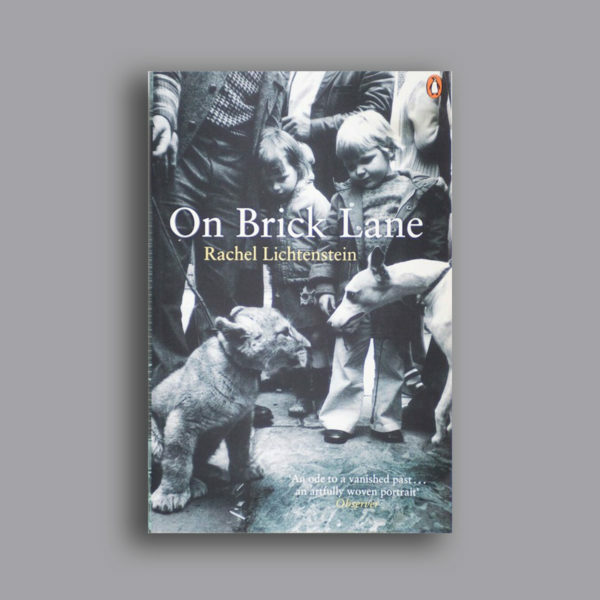 On Brick Lane is an unforgettable journey through the vanished past, the disappearing present and the emerging future of one of Britain’s most mythologized and misunderstood streets. Home to successive waves of immigrants, from eighteenth century Huguenot weavers to the Jewish refugeesof the 1880s to the late twentieth-century Bangladeshi community, Brick Lane is now one of the most fashionable and sought-after addresses in London. 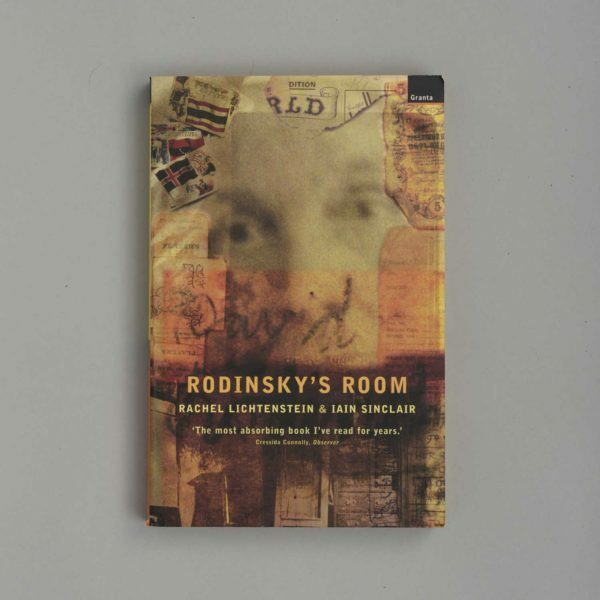 In 1980 a remarkable discovery was made in the attic rooms above a disused synagogue in the former Jewish quarter of East London. An abandoned room was unlocked for the first time in twenty years, frozen in time, with everything more or less in its original state, even down to porridge on the stove and the imprint of a head on a pillow. Tucked inside books scattered around the room. 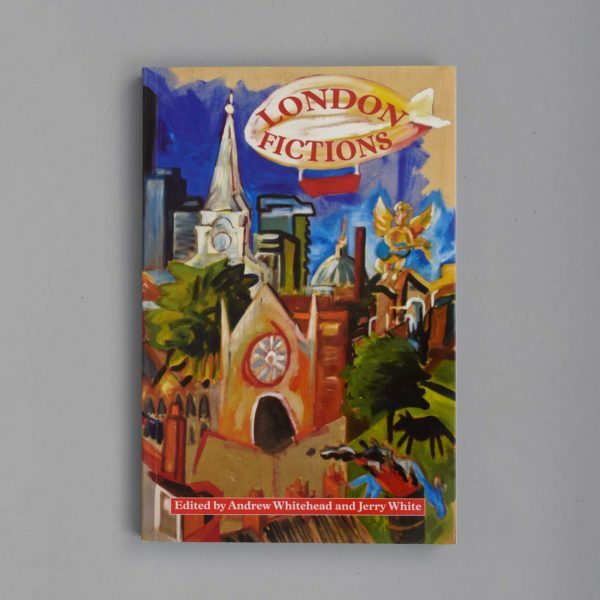 London Fictions is a book about London, real and imagined. Two dozen contemporary writers, from Cathi Unsworth to Courttia Newland, reflect on some of the novelists and the novels that have helped define the modern ity, from George Gissing to Zadie Smith, Hangover Square to Brick Lane. 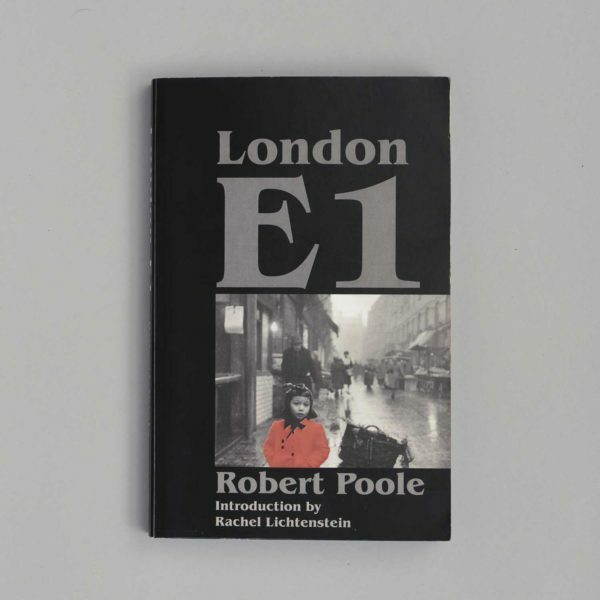 This novel by Robert Poole (originally published in 1961) set in and around Brick Lane during and directly after the blitz, documents the war years, when the Jewish and white working class communities were still very present in the area and the first Asian migrants were beginning to settle there. The relationships and tensions between these different groups is told with an attention to detail that suggests true to life fiction. 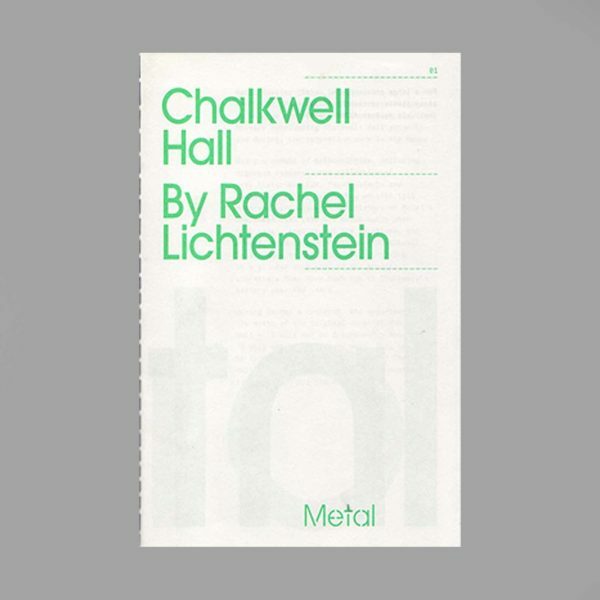 In 2009 Rachel Lichtenstein came into residence with the arts organisation Metal, to help them explore and understand the long history of their new headquarters Chalkwell Hall in Essex. Using a number of methodologies she wrote a comprehensive essay on the building alongside developing a short film about her research (with filmmaker Sean Groth), which can be viewed as a permanent artwork in Chalkwell Hall. 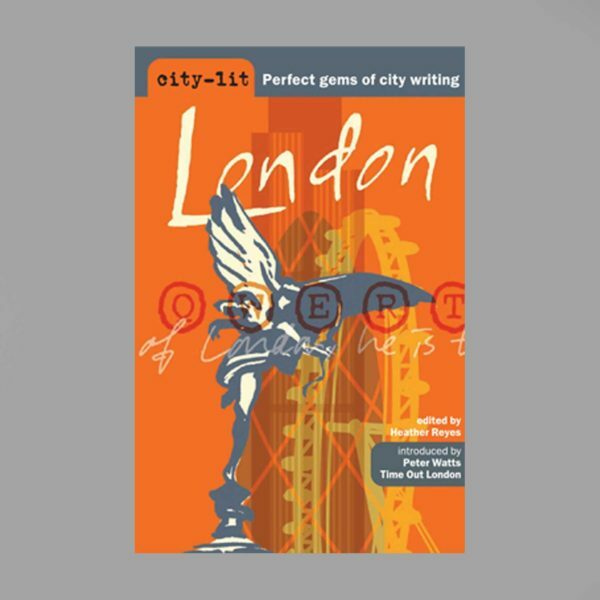 London is the World’s most happening city and in City Lit London over sixty popular writers celebrate the ever-changing landscape of this amazing metropolis. Will Self gets inside the head of a London cabby … Jan Morris flies into Heathrow… Alan Bennett gives us a ride in the Queen’s carriage… Rachel Lichtenstein takes us for a walk down Brick Lane… Xiaolu Guo enjoys a greasy spoon in Hackney… Sam Selvon recalls the boat train arriving from Trinidad…. Dostoyevsky strolls down the Haymarket… Barbara Cartland takes us to a West End ball… and much, much more. Welcome to the real, unauthorised London: the disappeared, the unapproved, the unvoiced, the mythical and the all-but forgotten. 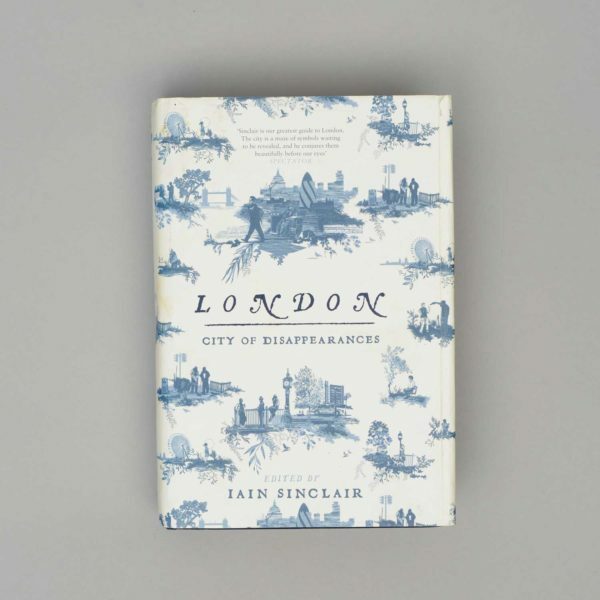 This anthology of London writing, edited by Iain Sinclair, with contributions by J. G. Ballard, Will Self, Marina Warner, Michael Moorcock, Rachel Lichtenstein and others, is the perfect companion to the city. Our Story was a creative project with Lauriston School (an inner city primary in Hackney), led by writer and artist Rachel Lichtenstein and funded by Creative Partnerships. 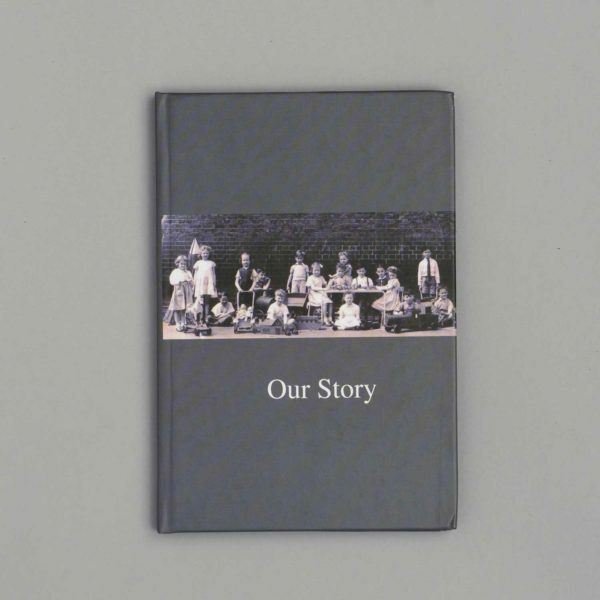 Children, parents and teachers from Lauriston explored and investigated their own family histories and local area; examining documents, interviewing family members, researching the background stories of photographs and treasured objects. This publication documents a small portion of the work that was developed during this project.